A mortgage Pre-Approval is beginning the initial stage of the loan process before you find a home and submit your actual application to a lender. This initial stage consists of (1) collecting all of the required documents for loan approval, (2) submitting these documents to a lender for review and (3) following up with any additional documentation that the lender requests. At the end of this process you will know how much you can afford to borrow and you will know that the lender has already reviewed your financial information and is willing to extend you credit. No matter where you are starting at, Heritage Fund can walk you through the Pre-Approval process and get you ready to purchase a home. A Pre-Qualification is nearly the same process as the Pre-Approval except that it does not require submitting your documents to the lender for review. With a Pre-Qualification, your loan officer will collect your documents and make a determination about how much you can afford to borrow without submitting the documents to the lender for actual approval. For this reason, a Pre-Qualification is a faster process, but a Pre-Approval is a more precise and strong indicator about your borrowing capabilities. 1. You will know exactly how much you can afford to borrow. This will also give you a good idea how much your monthly mortgage payment will be and then you can decide how much you’re willing to spend on a home before you start your search. 2. You can shop with confidence. Getting a Pre-Approval means your finances have been formally reviewed and you have been through the approval process. You’ll know that you will qualify for the loan. 3. Your offer will be stronger. Having the Pre-Approval letter shows sellers that you’re serious and a strong buyer. Sellers can be confident your deal will make it through escrow and close. When should I get a Pre-Qualification? A Pre-Qualification makes sense when you are early in the mortgage or home buying process and are testing the waters. This works well when you do not plan to start looking at properties or making offers for several months or longer. The Pre-Qualification allows you to get a quick look at your financial picture without going through the entire underwriting process. 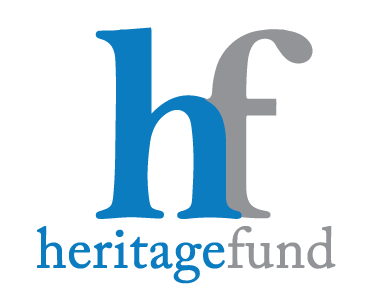 At Heritage Fund, we can do a Pre-Qualification without running your official credit report. You can get Pre-Qualified without obtaining a credit inquiry. When should I get a Pre-Approval? You should get a Pre-Approval when you are ready to seriously look at homes and potentially submit offers. A Pre-Approval will put you in the best position to know how much to offer, increase your chances of your offer being accepted and to close the mortgage loan once your offer is accepted. A Pre-Approval is the next best thing to being an all cash buyer. Does a Pre-Qualification or Pre-Approval commit me to anything? No. A Pre-Qualification or Pre-Approval does not commit you to take a loan. It is simply an acknowledgement from the lender that you are eligible to receive a loan if you decide to apply for a loan. How long does a Pre-Approval last? A Pre-Approval usually lasts for 90 days and can be renewed after that by supplying updated financial information to the lender. Is a Pre-Approval a guarentee that I will be approved for the loan? No. 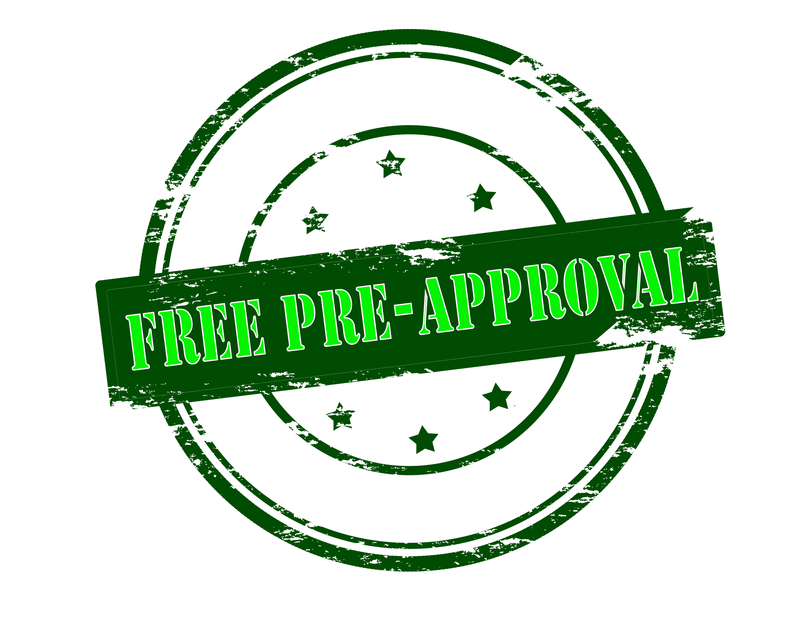 A Pre-Approval does not guarantee that your final loan will be approved, but it is a very strong indicator that your final application will be approved as long as nothing major changes with your finances in the time between the Pre-Approval and the final application. What items are needed for a Pre-Qualification or Pre-Approval?